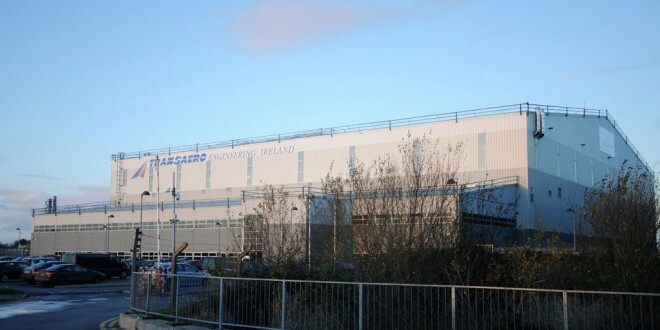 Transaero in Shannon has successfully exited examinership this week. The aircraft maintenance specialist exited High Court protection on Wednesday after a three-month examinership succeeded in rescuing the business. 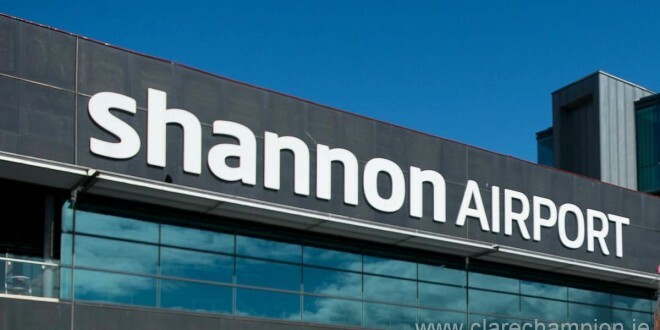 In congratulating management and workers, Senator Tony Mulcahy said, “This is a hugely positive story as it secures the future of a significant aircraft maintenance facility, which it will also give confidence to other operators considering investment in Shannon. “It is important that Transaero’s customers and suppliers also be acknowledged for their support for the company. This important Shannon operation can move forward with confidence and I am particularly delighted that job security has now been confirmed for workers there,” he added.